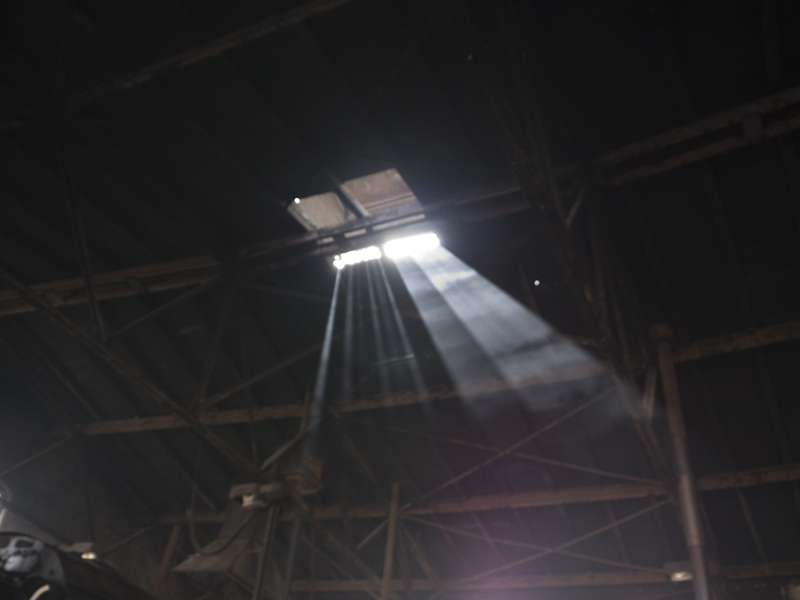 A ray of sunlight in Wolsztyn Shed. Photo Jo’ny. A major milestone in the plan to set up a cultural institute to manage Wolsztyn Depot (see BTWT, 8 May 2014) was achieved yesterday, when at a meeting at the office of the Chief Executive (Urząd Marszałkowski) a new business plan was agreed to by all the parties concerned. Negotiations had been stalled for some time because of the size of the on-going financial support being asked of the local authorities. 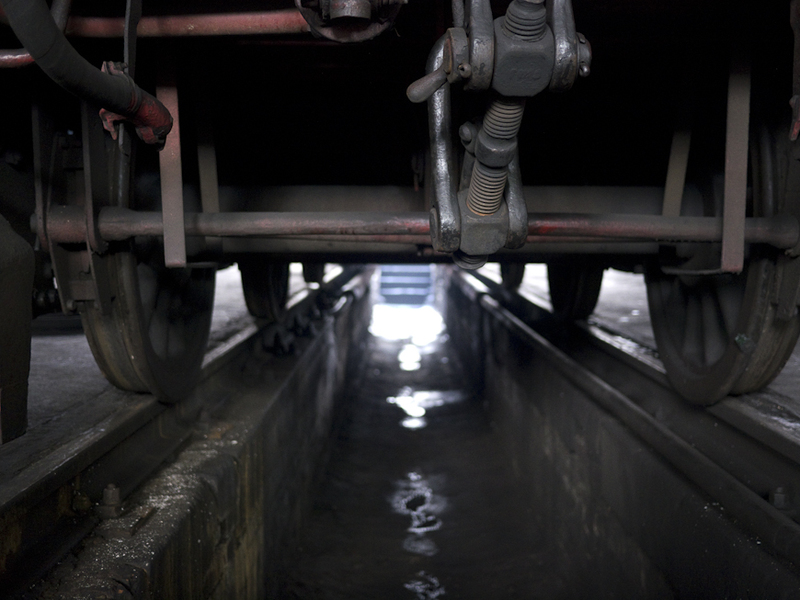 Relations between PKP Cargo and the local authorities had reached an all time low and PKP Cargo had threatened to pull the plug on this year’s Steam Parade, if the local authorities did not sign up to the business plan. 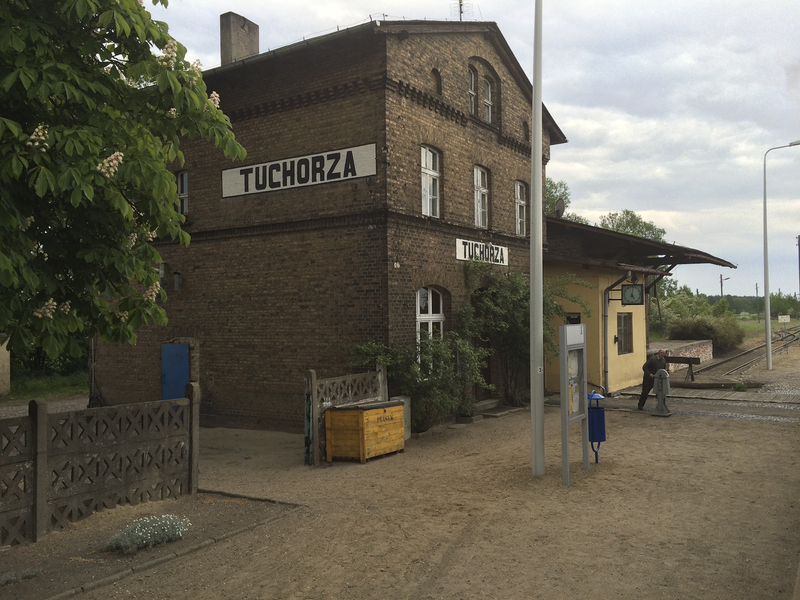 With just the basics necessary for light maintenance, Wolsztyn lacks the engineering resources necessary for heavy maintenance. Photo Jo’ny. A new ‘can do’ attitude seems to have infected all the parties since the visit to Wolsztyn of Britain’s Ambassador to Poland, Robin Barnett (see BTWT, 18 March 2015). 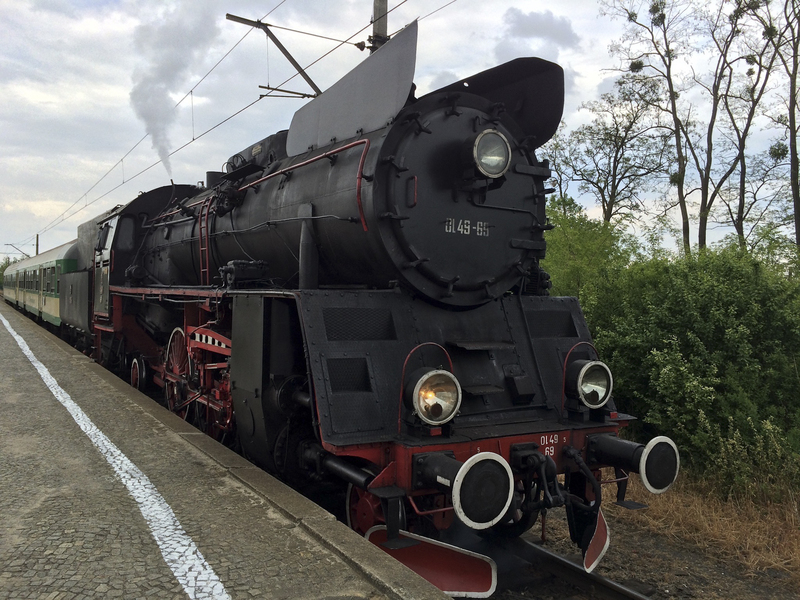 Not only was it announced that the Steam Parade (see BTWT, 5 May, 2015) was going ahead, but shortly afterwards PKP Cargo agreed to prepare a new business plan which would take into account the concerns of the local authorities. Steam specials could be a useful income stream, but track access charges for steam trains are punitive. Photo Jo’ny. During the last few months the business plan has been the subject of intense discussion with the local authorities and PKP Cargo has given a ‘hair cut’ to the financial support expected from the local authorities by cutting the rental payments expected from the new institute. At yesterday’s meeting representatives of all the parties to the negotiations – Wojciech Jankowiak, the deputy Chief Executive of Wielkopolska Province; Janusz Frąckowiak, the Chief Executive of Wolsztyn District; Wojciech Lis, the Mayor of Wolsztyn; and Andrzej Jabłoński of PKP Cargo agreed to proceed on the basis of PKP Cargo’s revised plan. Our congratulations to all concerned. It is always invidious to pick out any individuals, but perhaps it would not be out of order to mention the mayor of Wolsztyn, Wojtek Lis (who has been doing a great deal of work behind the scenes), and Andrzej Jabłoński, who has been managing the project on behalf of PKP’s Cargo. 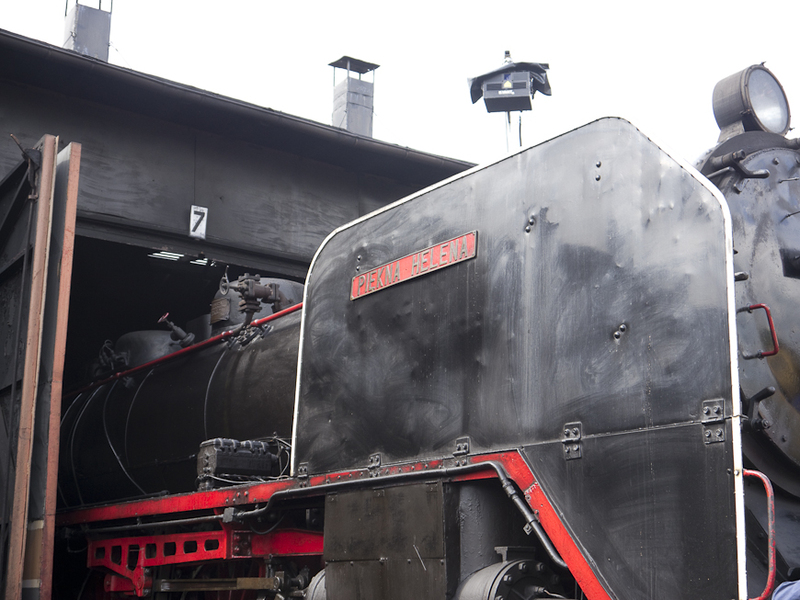 Although not in steam at this year’s Steam Parade pacific Piękna Helena had been cleaned by a couple of volunteers. Photo Jo’ny. 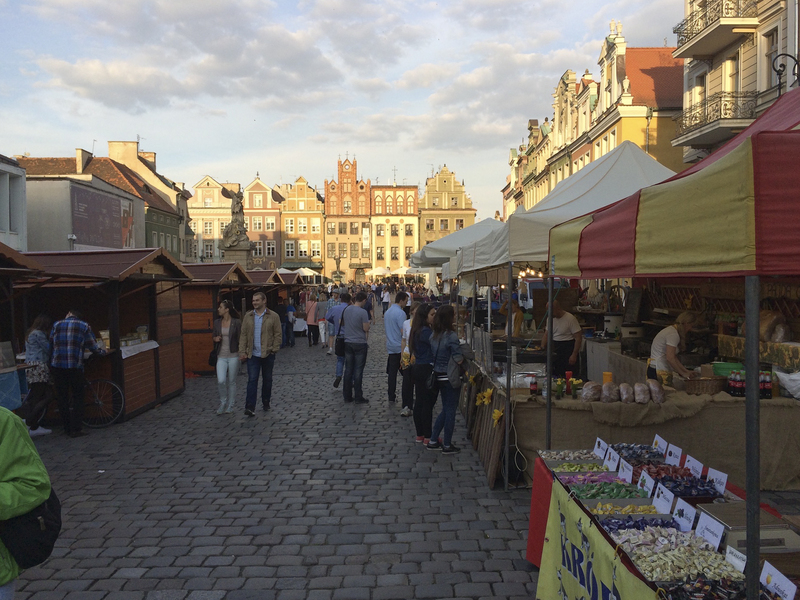 Now it only remains for the council members of the three local authorities – Wielkopolska Province, Wolsztyn District, and Wolsztyn Town – to vote on the proposals, and for the agreement to be signed in a blaze of publicity when everybody gets back from their summer holidays. 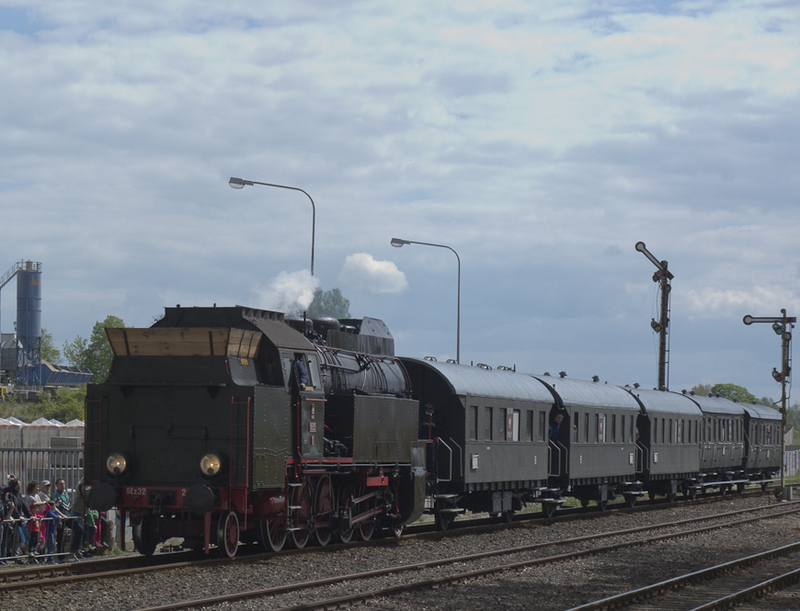 Friday, January 1 2016, is the target date for the new institute to take over responsibility for the shed, and Saturday 30 April has been tentatively pencilled in as the date of the next Wolsztyn steam parade. Watch this space!